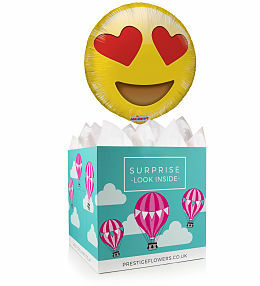 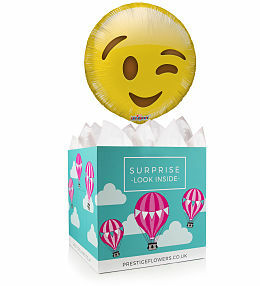 Everyone knows you can&apos;t go wrong with flowers and chocolates on Valentine&apos;s Day, but when you add a few extras like a cute cuddly bear, wine and even a heart shaped balloon, you&apos;re sure to impress any recipient! 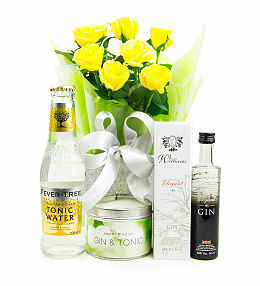 When it comes to such popular occasions as Valentine&apos;s Day, we can quite easily find ourselves in a bit of a routine when choosing flowers. 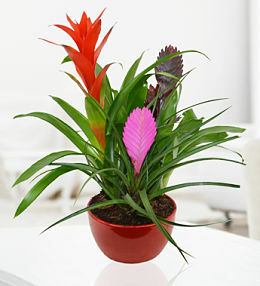 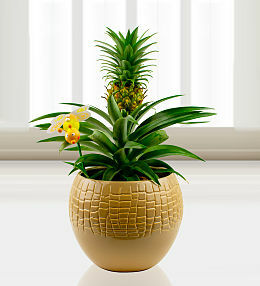 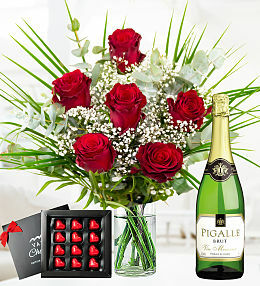 The gift of flowers for Valentine&apos;s Day is one of the most popular choices for many couples. 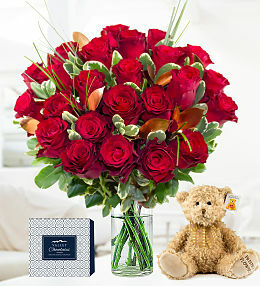 Itâ€™s pretty much common knowledge that roses are the ideal flowers to send when you want to show somebody special just how much you care. 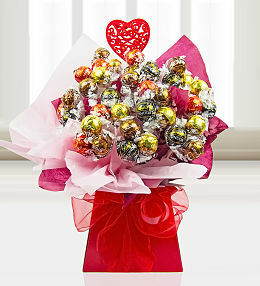 That being said, it can be difficult to steer clear of the classic dozen red roses and a box of chocolates. 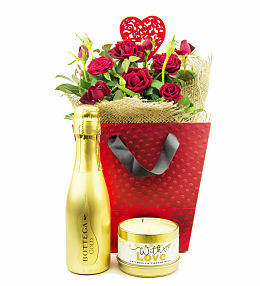 Keeping that in mind, we&apos;ve put together this amazing collection of Valentine&apos;s Flowers and gifts that will woo your partner! 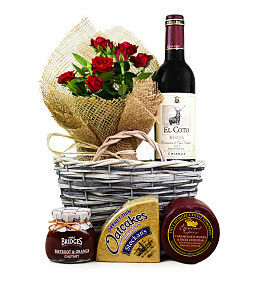 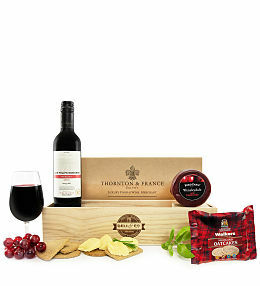 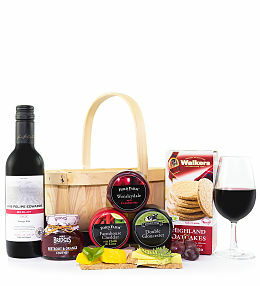 We have put together these delicious waxed cheeses in a country basket to make a fabulous Valentine's feast. 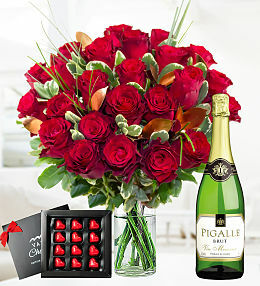 A red rose bouquet is a classic statement of love and affection. 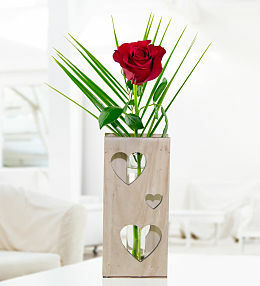 Don&apos;t forget to order Valentine&apos;s Day flowers for the 14th February. 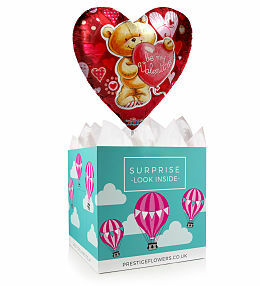 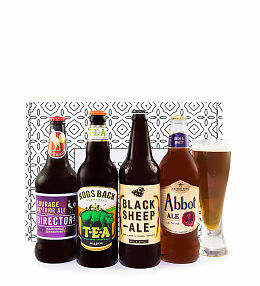 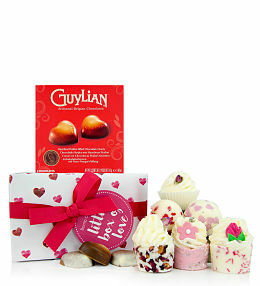 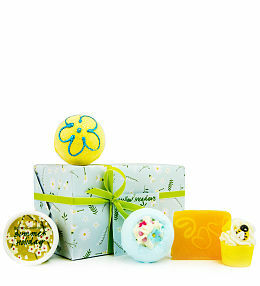 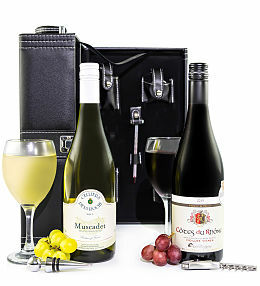 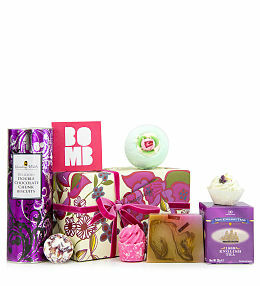 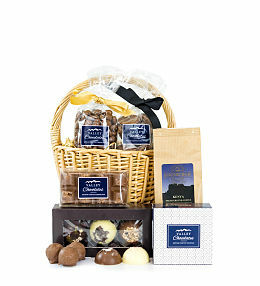 Choose from a wonderful selection of Valentine&apos;s gifts. 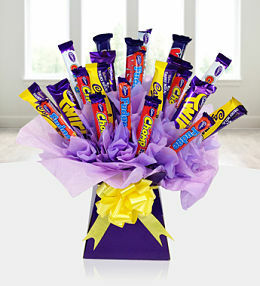 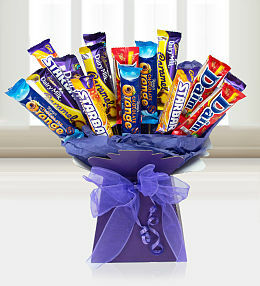 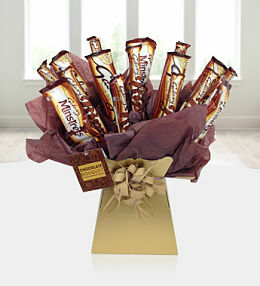 Valentines Day flowers and gifts for delivery across the UK with prestige flowers. 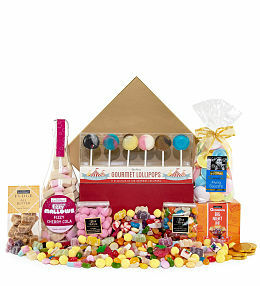 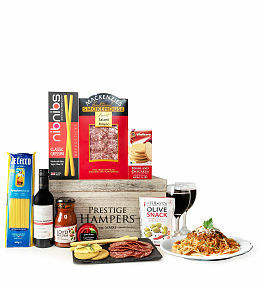 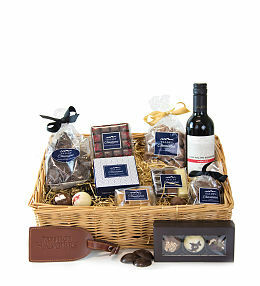 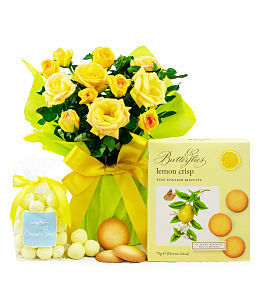 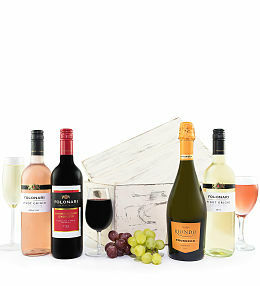 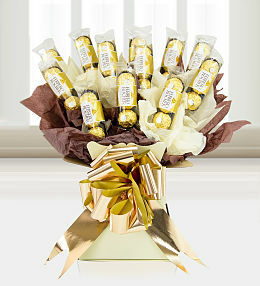 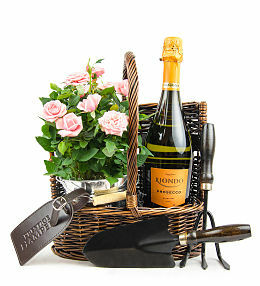 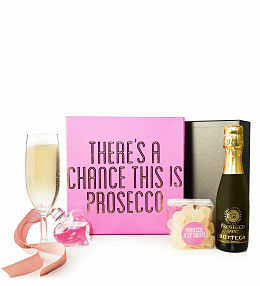 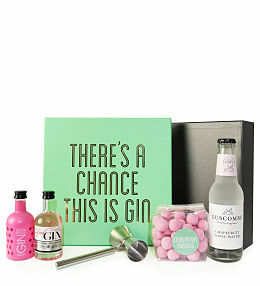 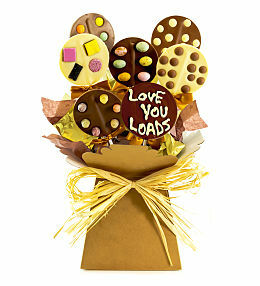 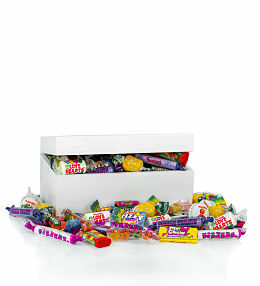 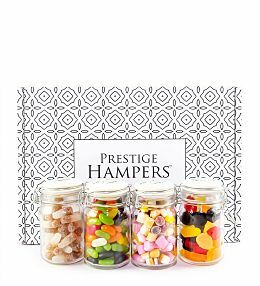 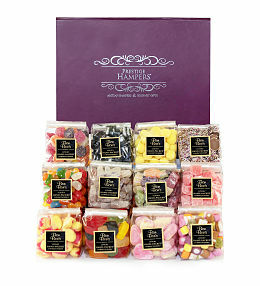 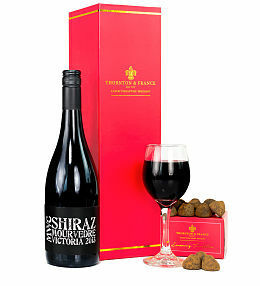 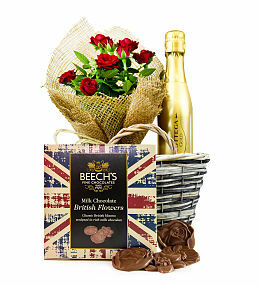 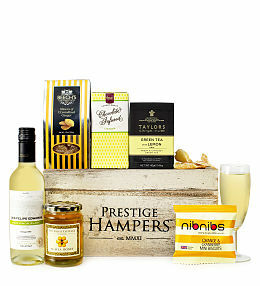 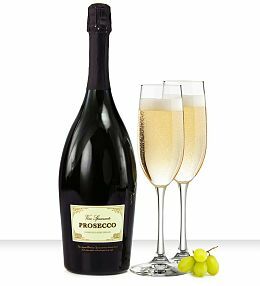 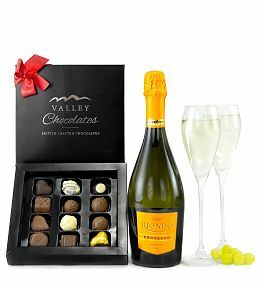 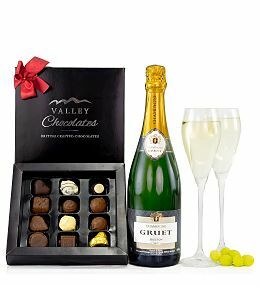 We have a wonderful selection of gifts available from hampers, champagne, flowers, chocolates and even balloons.